Get a quote for expat health insurance in Switzerland. Moving to Switzerland? Get a moving quote. 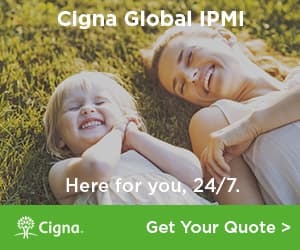 Get a quote for expat health insurance in Switzerland from our partner, Cigna Global Health. Expats in Switzerland advise newcomers to join a few expat clubs, learn German (or French / Italian), enjoy the outdoors and travel Europe. Expats in Zurich, Switzerland find themselves in one of the most important financial centers in Europe, and the world. While they are treated to a city with many English speakers, it can be difficult to find good housing... and friends!